SHANGHAI—China’s securities regulator has formally ordered the founder of indebted tech conglomerate LeEco to return to China and sort out a mounting debt pile linked to his firms, ramping up pressure on the head of the embattled entertainment-to-autos group. The Beijing branch of the China Securities Regulatory Commission (CSRC) said in a notice late on Monday that LeEco chief executive Jia Yueting must return to China before Dec. 31 to “fulfill his obligation” and protect investors’ rights. 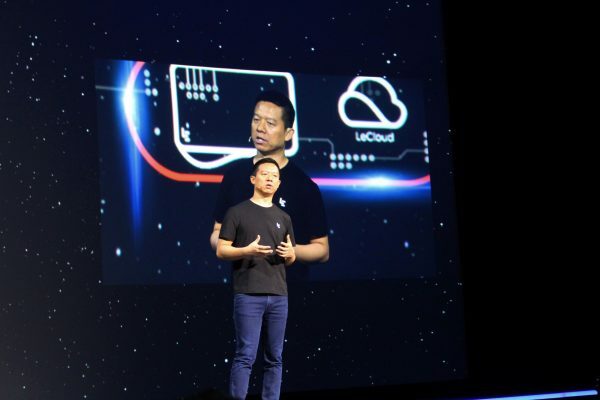 LeEco, an entertainment, electronics, and electric vehicles group founded by Jia, has struggled to pay its debts after rapid expansion into multiple sectors sparked a cash crunch, a plunge in the shares of a listed unit, and led to multiple defaults. On Dec. 25, the website of a Beijing court also unveiled court documents that revealed the court had seized two of Jia’s properties in Beijing, and transferred out his domestic bank savings totaling 1.3 million yuan (around $198,000). A spokeswoman for LeEco’s main listed unit Leshi said Jia’s personal behavior would not have a major impact on the listed company’s overall operations and his ties with the firm were no longer that close. 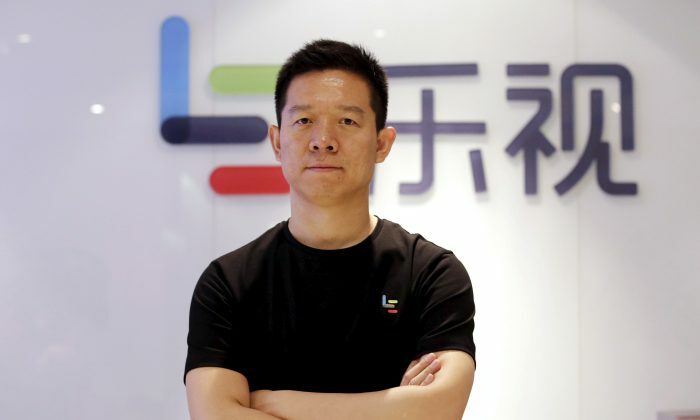 Jia stepped down as CEO of Leshi in May, but remains the head of parent LeEco. In June, a Beijing court ordered Leshi’s assets, valued at 167 million yuan (around $25 million), to be frozen. Reuters could not immediately reach Jia for comment. Earlier this month, Jia was placed on an official blacklist of debt defaulters, a move taken by Chinese courts to put pressure on people and entities to repay debts. The recent troubles underscore an abrupt fall from grace of one of China’s most prominent entrepreneurs, who created a tech empire ranging from a Netflix-like online content platform to a smart-car unit looking to rival Tesla Inc.
Jia expanded his business from its video-streaming roots 13 years ago to include telephones, televisions, and cars, and had even looked to push into the United States. At its peak, LeEco owed creditors 10 billion yuan ($1.53 billion). Last week, Hong Kong media reported that a local unit of LeEco, LE Corporation Limited, had filed a petition to the territory’s high court to wind up the company. Reporting by Adam Jourdan and Reuters’ Shanghai newsroom. Annie Wu of The Epoch Times contributed to this report.